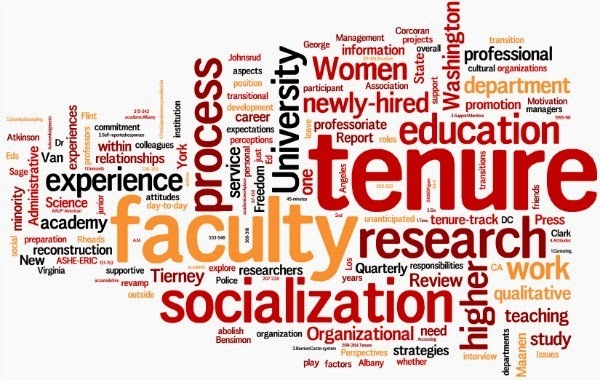 Tenure is designed to protect academic freedom. It is supposed to ensure that instructors cannot be fired for their religious beliefs, political views, teaching controversial material, or any other reason that is personal in nature. This keeps colleges as breeding grounds for new, sometimes controversial, ideas and concepts--college is known for experimentation after all. It's not every college campus that has a female NASCAR driver among its ranks. Molly Helmuth is a Shoreline Community College student and a race car driver. In an alternate reality, everyone would know how to transform oppression. Michelle Kleisath’s Multicultural Studies 105 class plans on painting that very picture for their final project by rewriting old Ebbtide articles from a new perspective. Paws and claws rustle in the foliage. You look and nothing is there. Little eyes are watching warily, or ignoring you. Other species are among you, humans. Critters of all sorts live here at Shoreline Community College. The campus is expansive and adjoins two large public parks - Boeing Creek and Shoreview - providing a sizable habitat for urban wildlife. The groundskeepers of SCC have opportunities to observe animals as they work on every part of the property. Although there are some situations that you can’t stop, such as an earthquake or a campus evacuation, there are ways to prepare for them. Gathering information from the Department of Safety and Security at Shoreline Community College is a good place to start when it comes to preparing for emergency situations. Here are a couple of potential emergencies and how to prepare. Read more about Where Will You be When Disaster Strikes? In what ways could the instructor improve? This comment was made by a student in an instructor evaluation for a multicultural studies class. Though seemingly harmless, comments of this nature are not regularly found on instructor evaluations. Of fifteen instructors recently surveyed, none had received any mention of excessive sharing of sexual orientation or home life in their student evaluations, despite many talking at length about their husbands, wives, and families. The school library has a plethora of resources available to help students. A notable feature is LibrarianChat, in which students can chat live with a librarian for help with schoolwork and research. LibrarianChat is open 24/7, 365 days a year. I’ve tried bibimbap a few times before, but nothing could prepare me for the PNW preliminary of the Miss Korea beauty pageant that was hosted at Shoreline Community College by Korean Weekly. I heard about the contest and knew I had to go check it out, you know, for the sake of journalistic integrity. If students are wondering what instructors to pick in the upcoming summer and fall quarters, they’ll find that there are few options that provide faculty information beyond RateMyProfessors.com or word of mouth. There is, however, a large amount of data collected that is kept from students and the public: faculty evaluations. Costa grew up in Danbury, Connecticut. He loved listening to New York Yankees baseball games and keeping score with his own system. His love of sports is still seen today through baseball and fishing. But his great love is golf.